…comes the look I will be doing for my next YouTube tutorial. 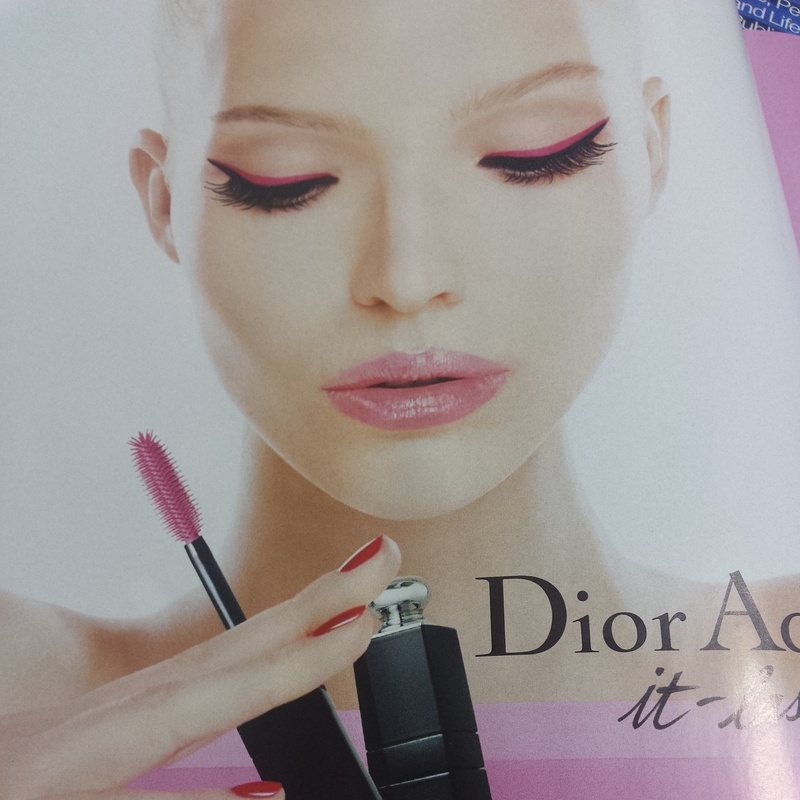 I have been playing around with this Dior look since I saw it in my magazine, and I thought: this is simple to do. So, not only will I be filming this, I will be showing you a variation of the look as well! Simple, yet makes a statement. I am also working on a new Nail Adventure for you. I will have matte nails.